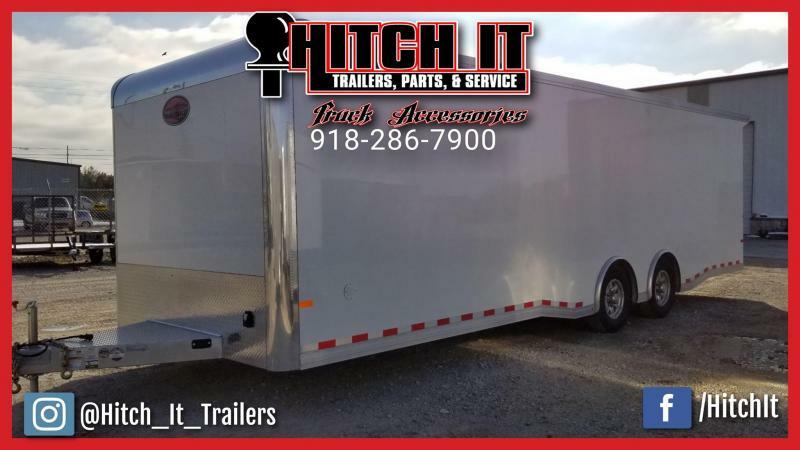 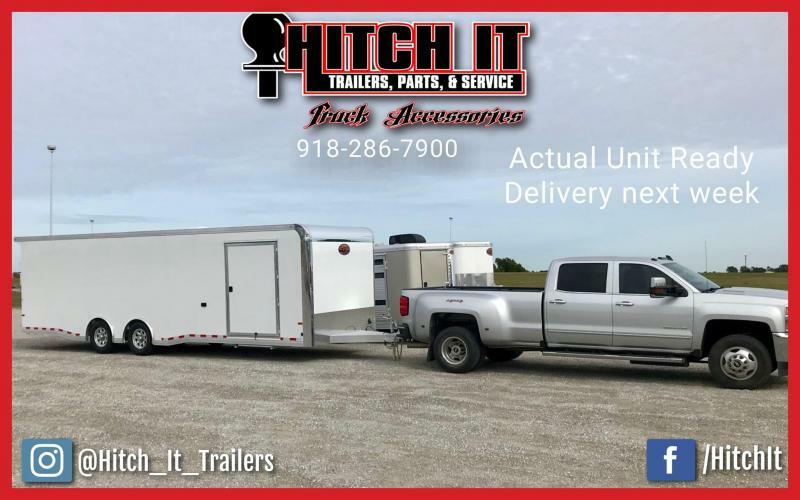 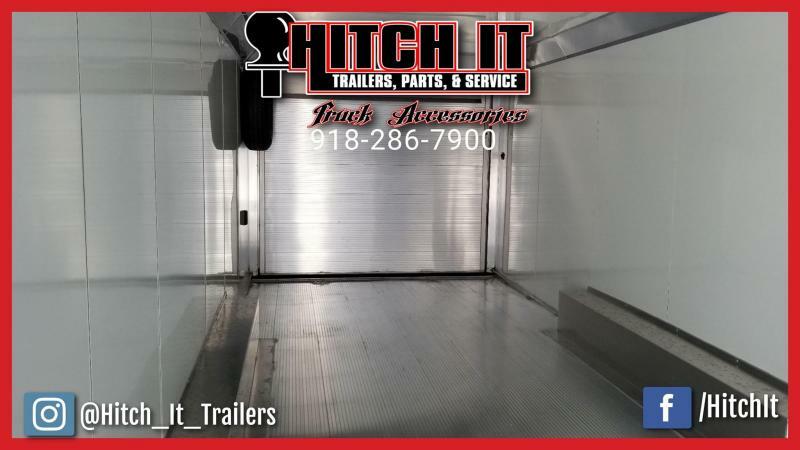 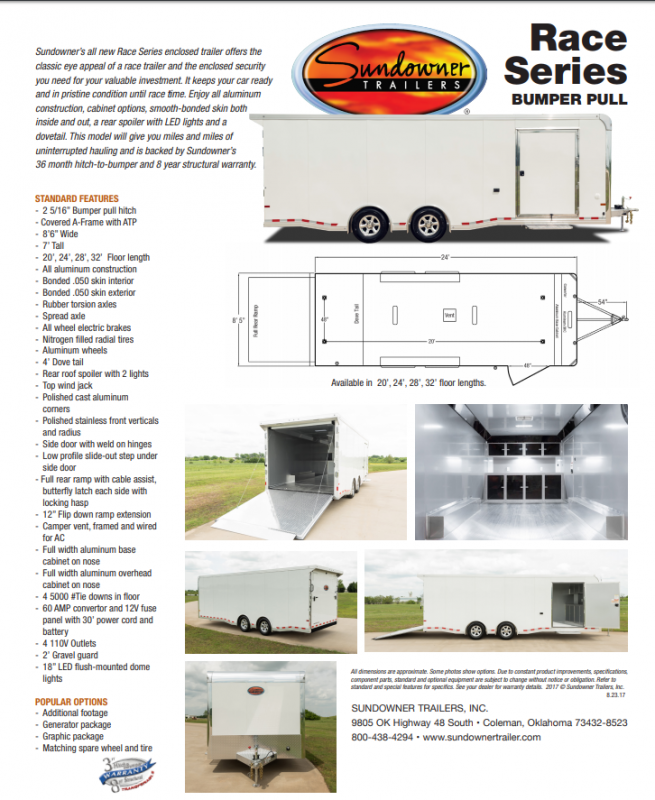 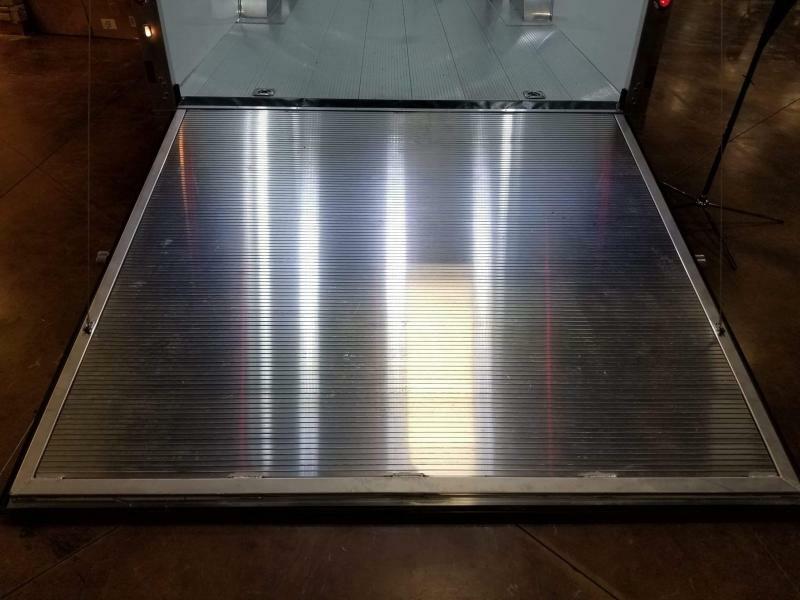 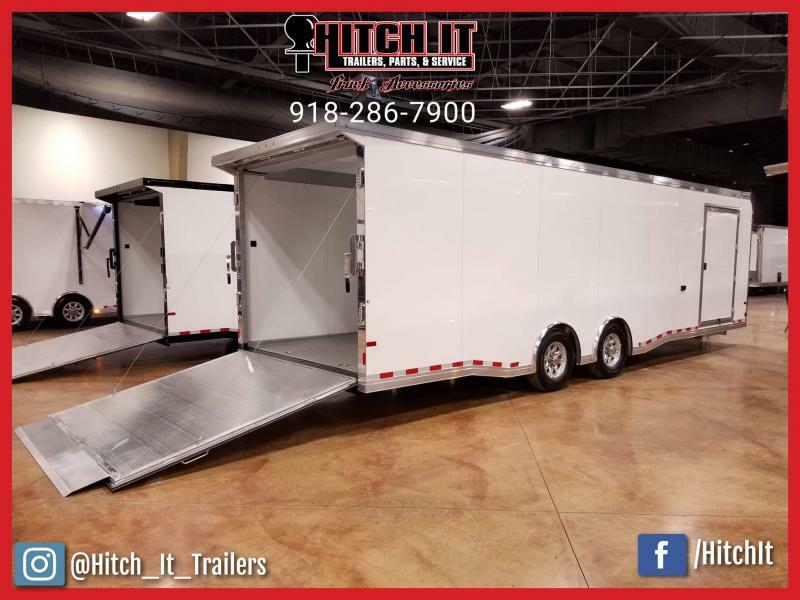 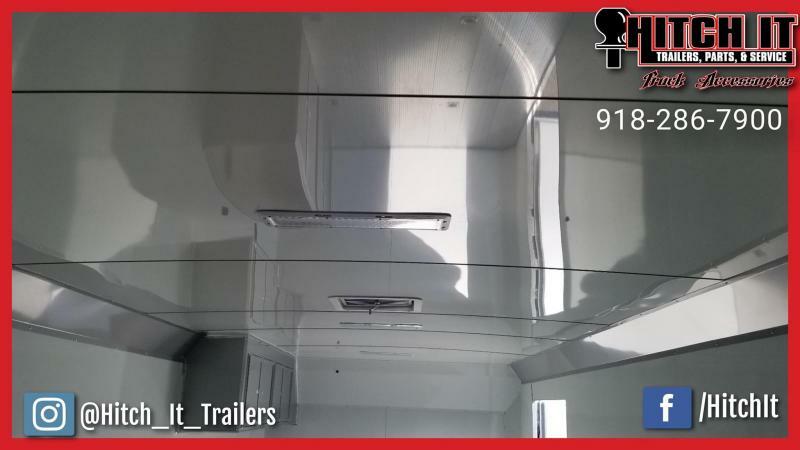 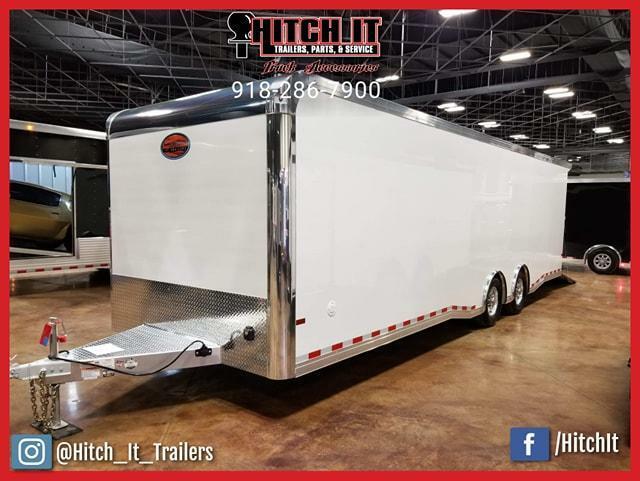 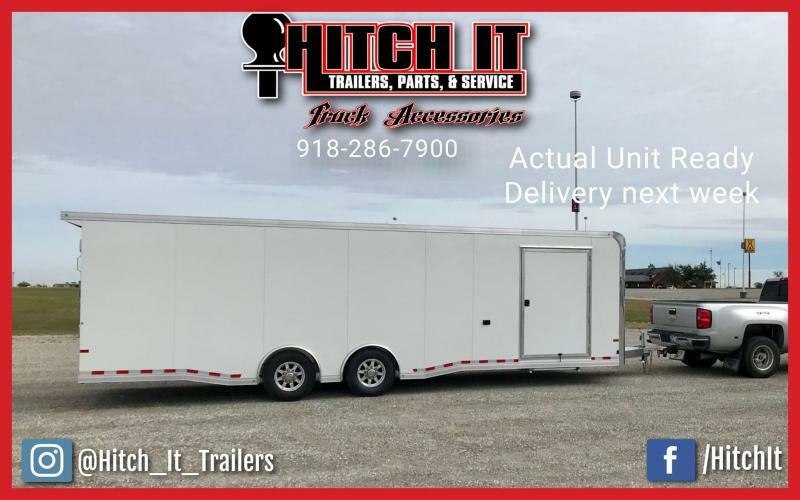 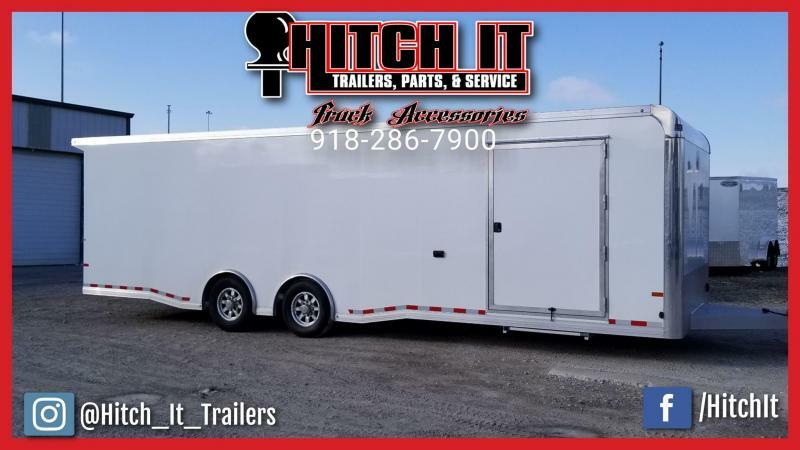 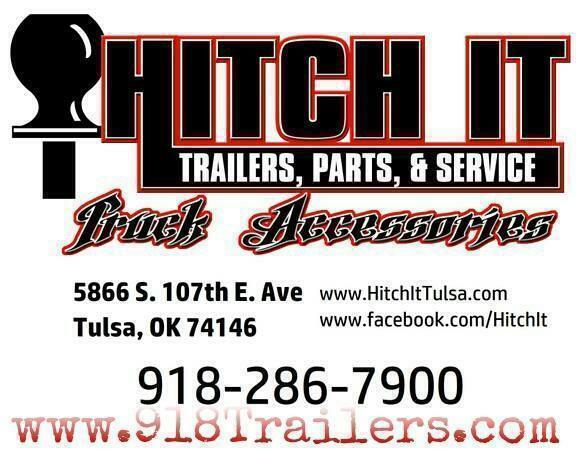 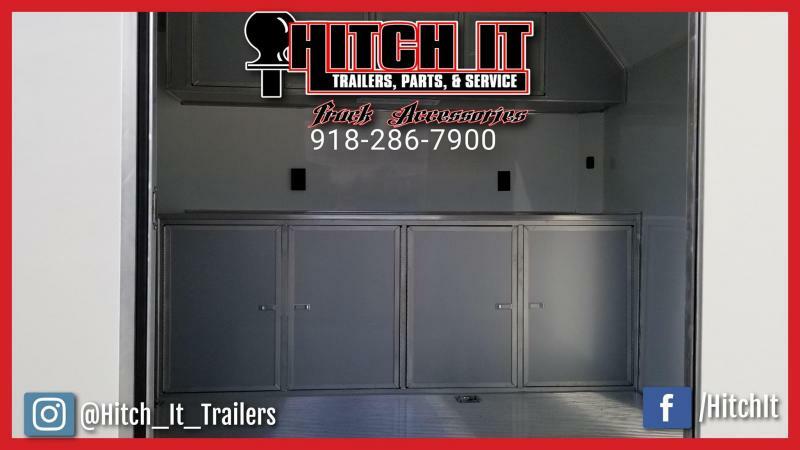 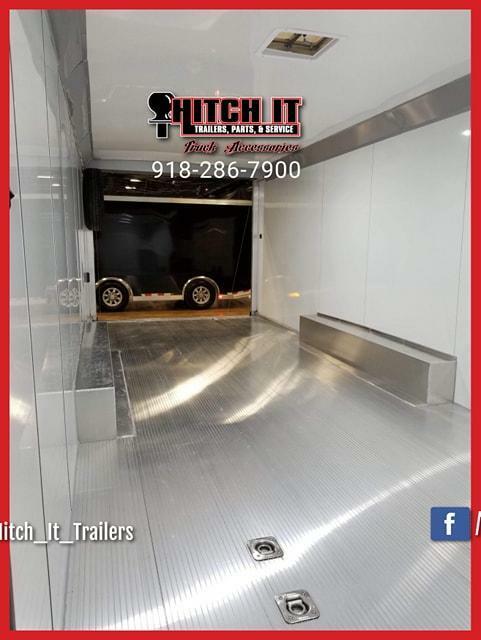 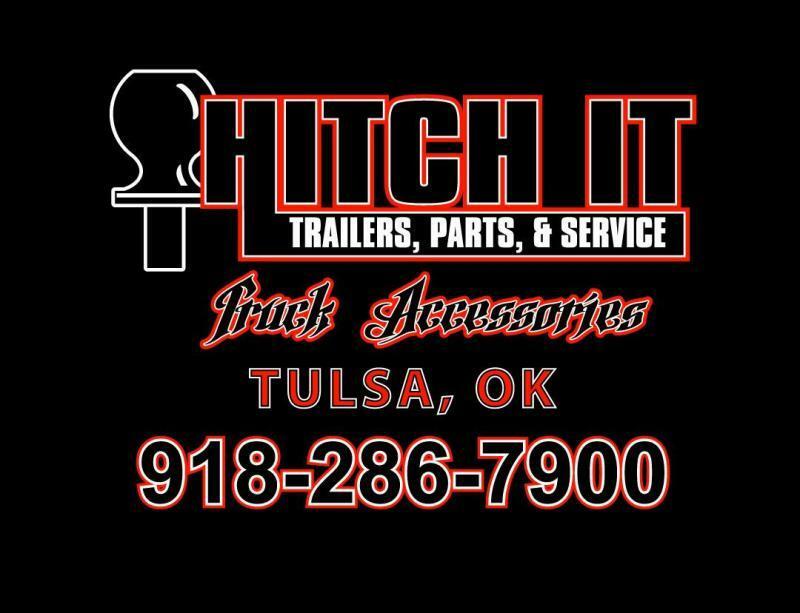 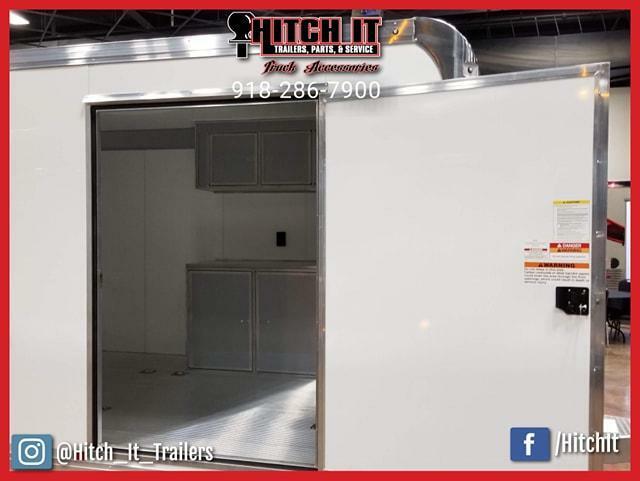 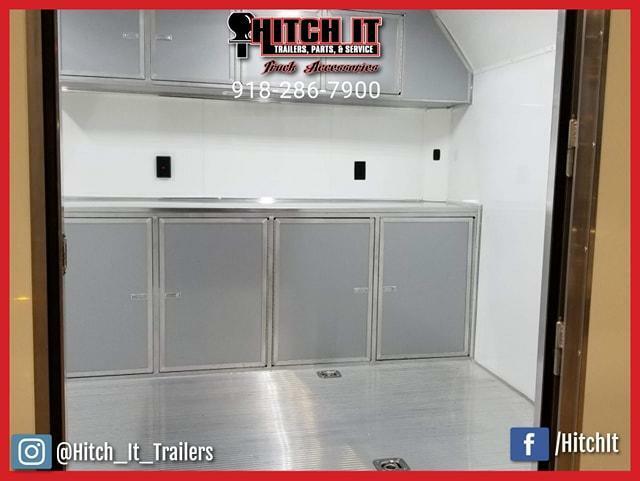 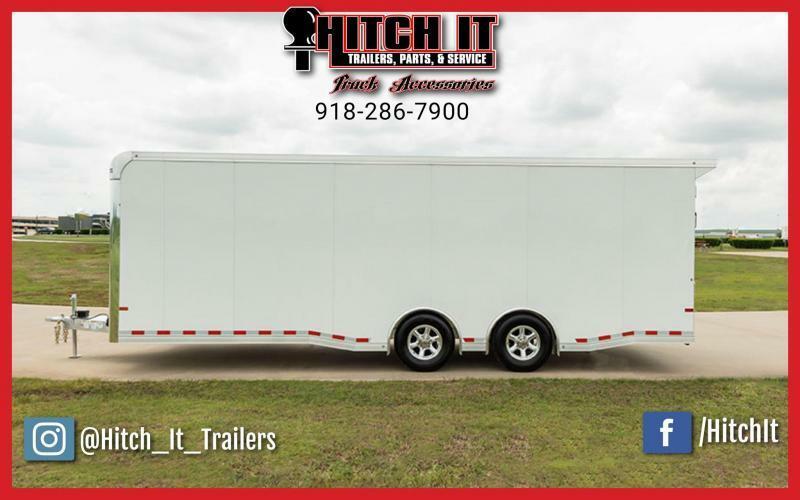 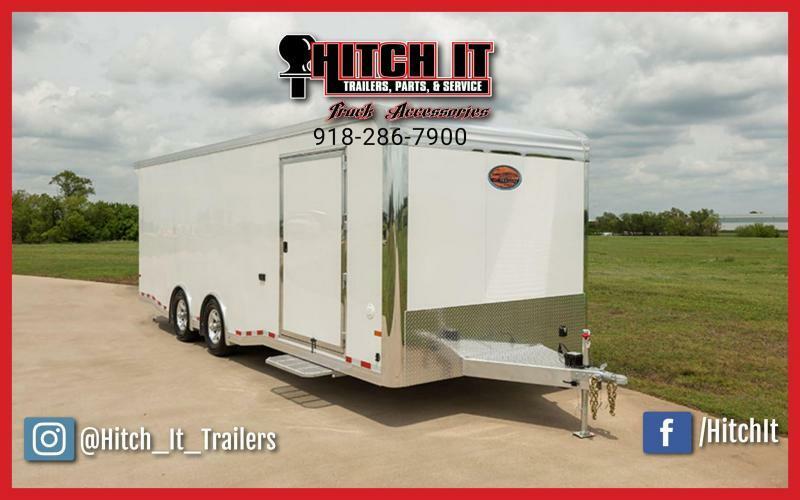 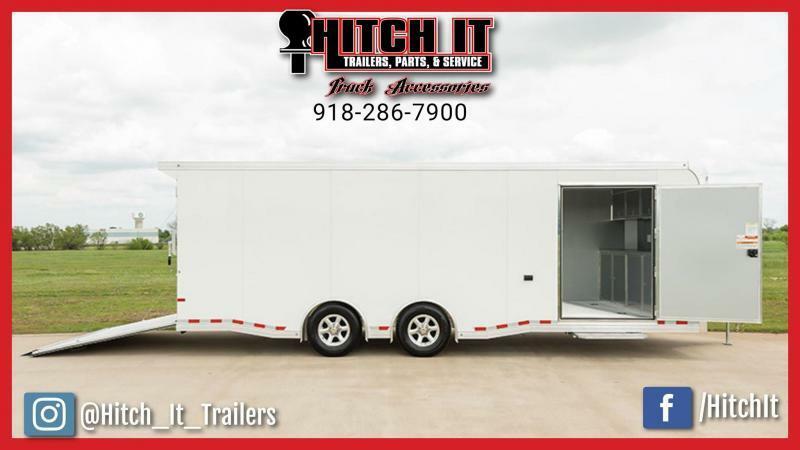 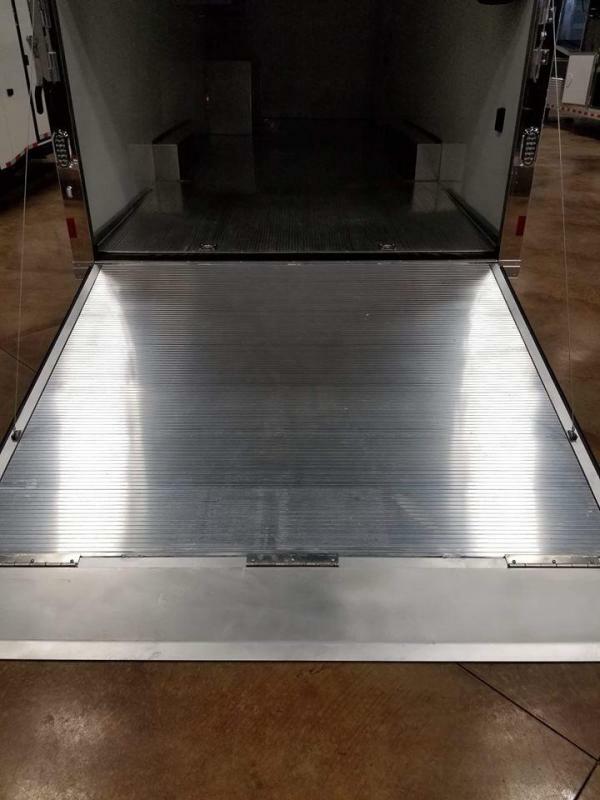 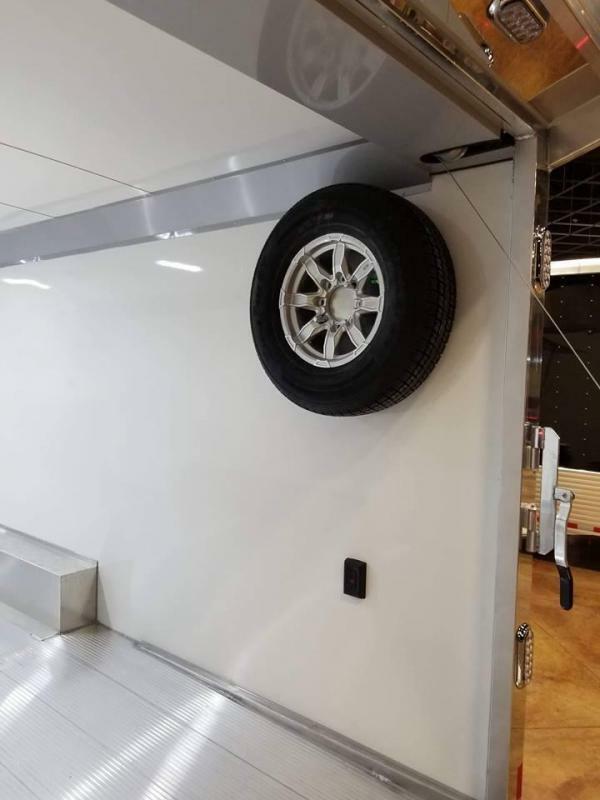 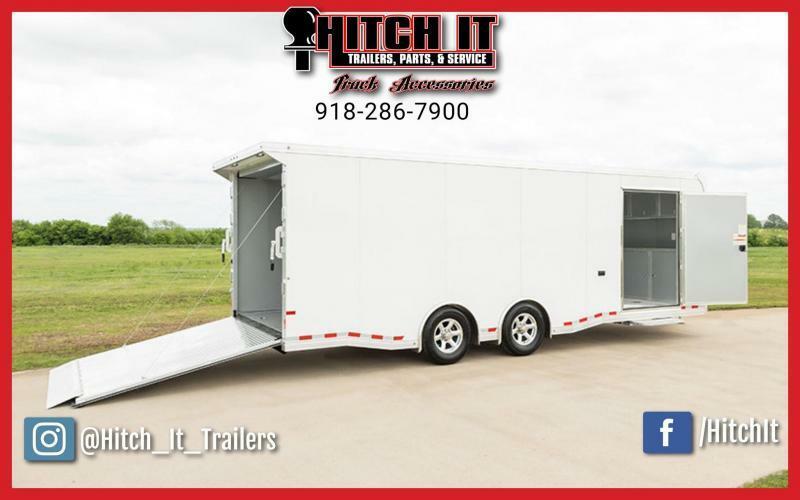 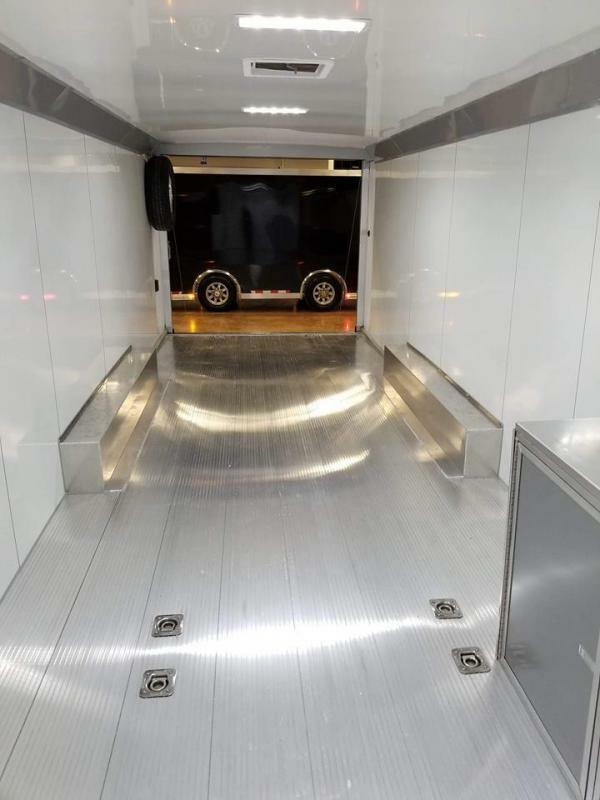 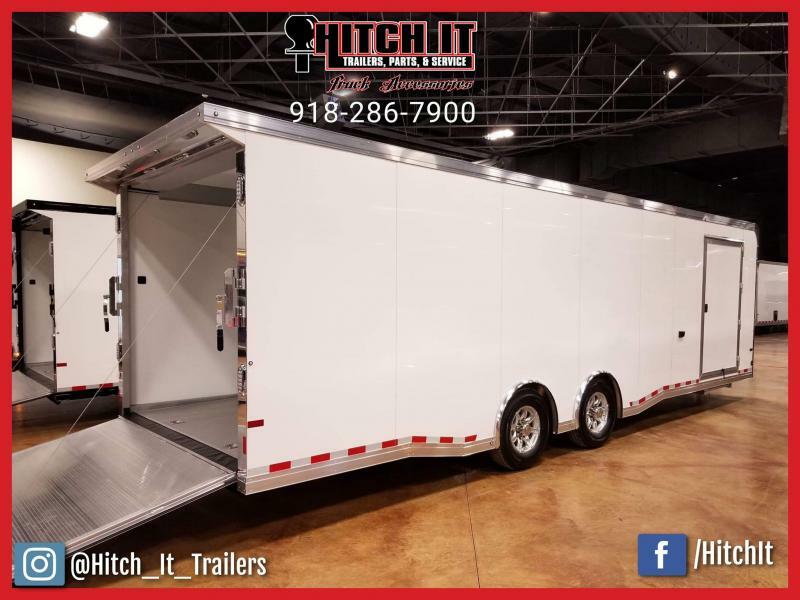 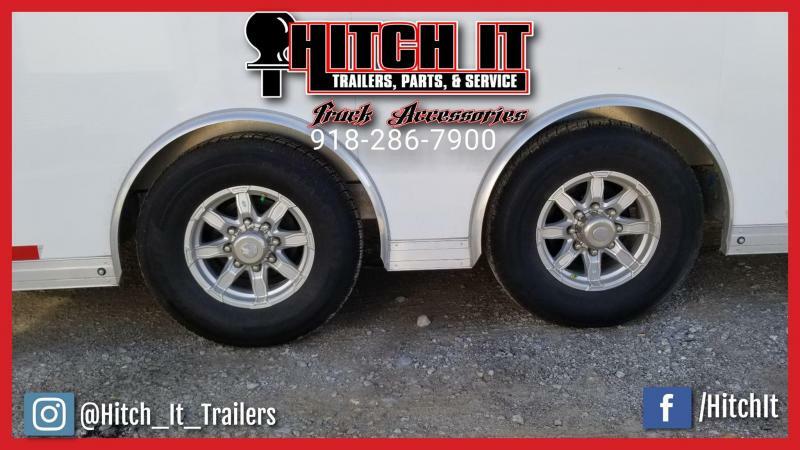 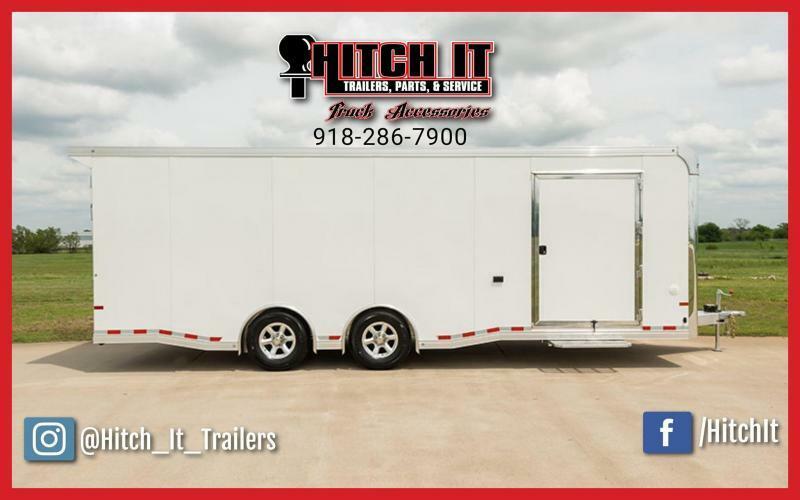 NEW 28' ALL ALUMINUM RACE TRAILER!! 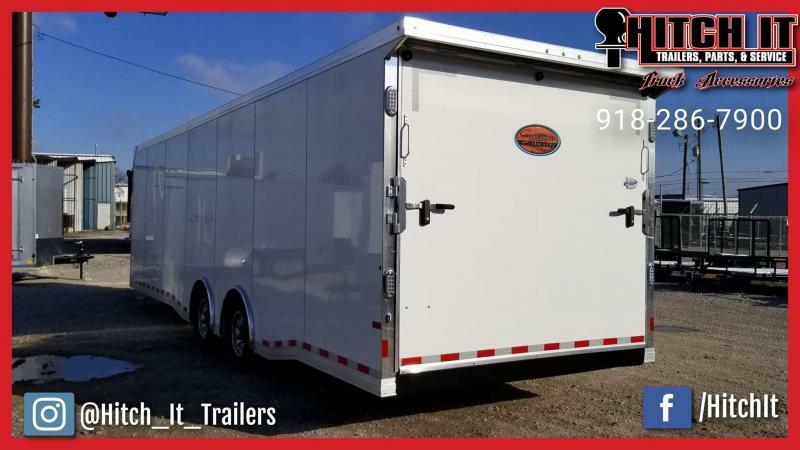 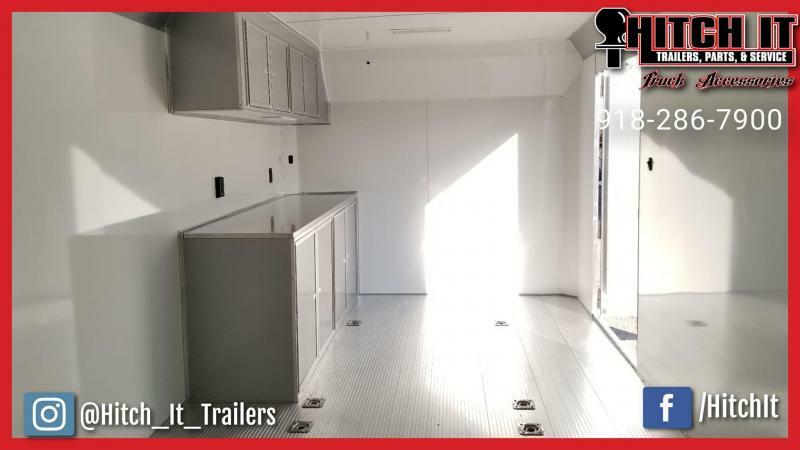 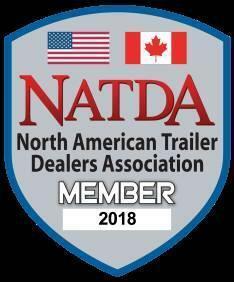 Sundowners Race Series offers the classic eye appeal of a race style trailer with the quality of all aluminum construction. 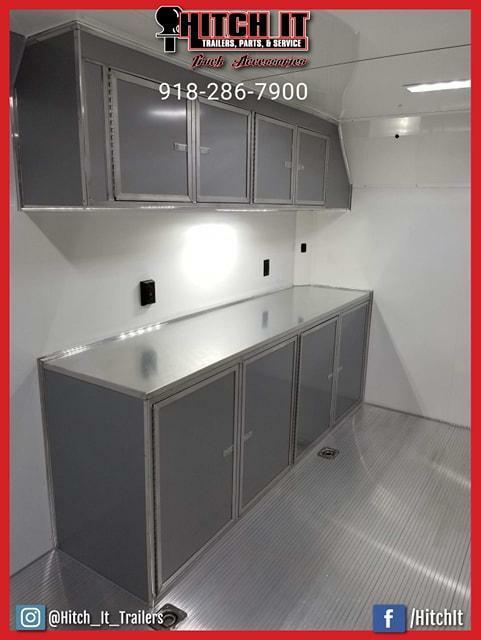 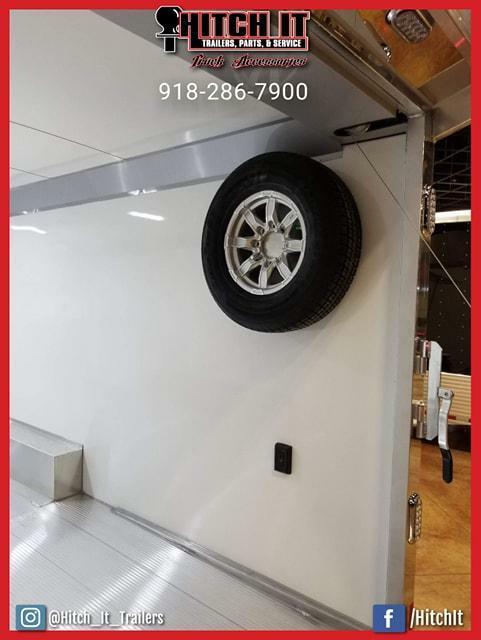 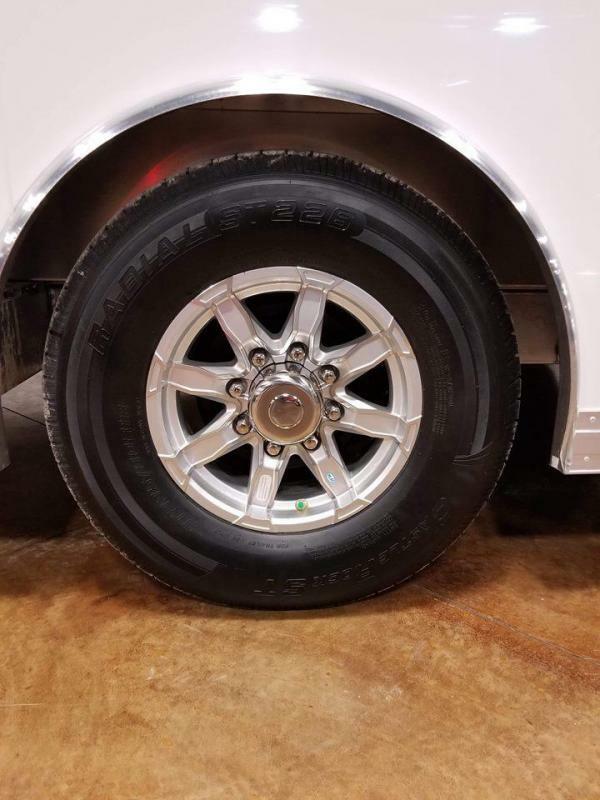 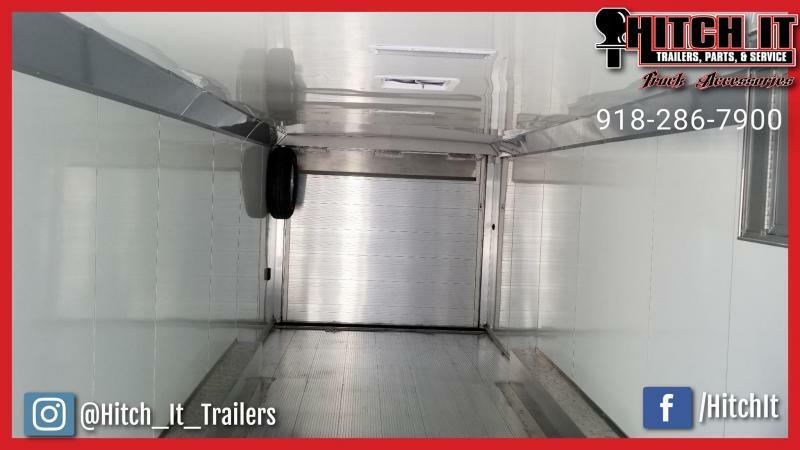 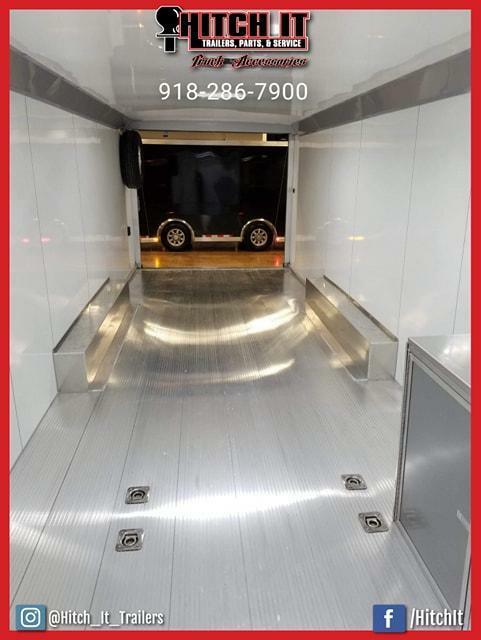 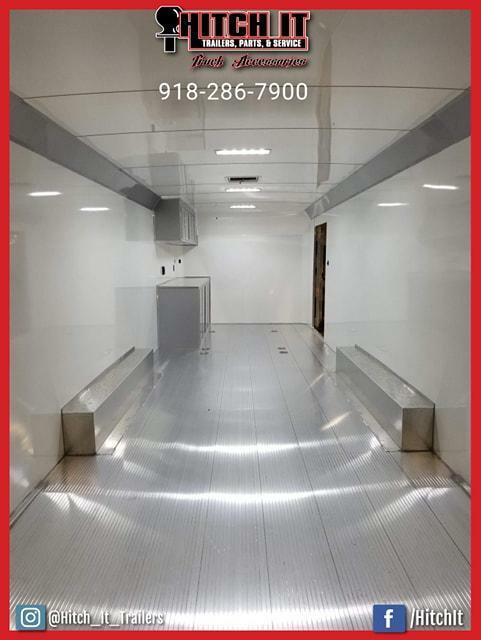 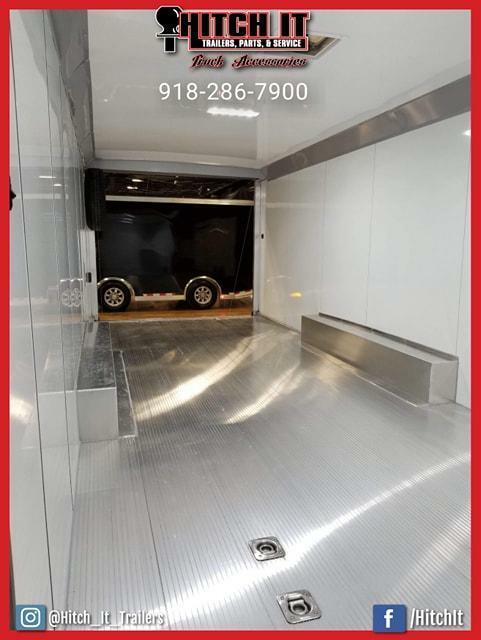 This model is loaded with options such as cabinets, electrical package, rear spoiler, LED lights and smooth bonded exterior and interior skin. 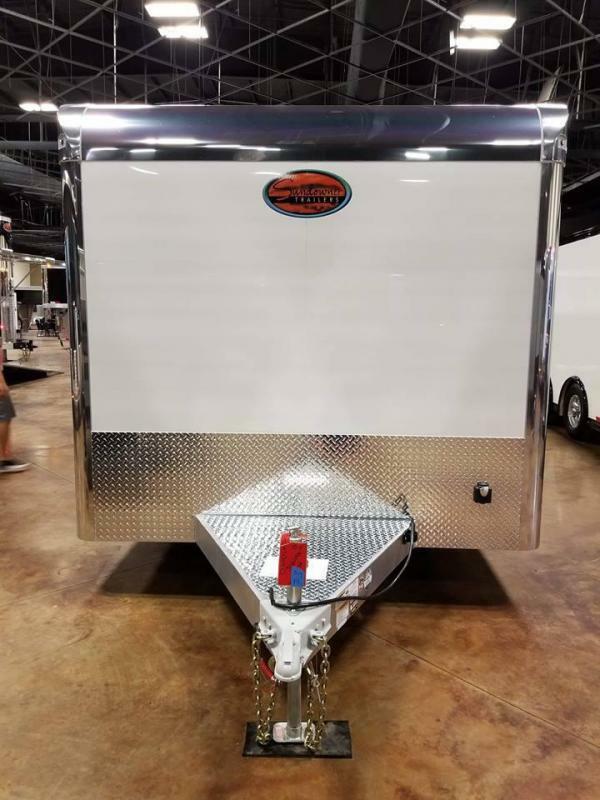 Coupler Bumper Pull 2 5/16"